The founder of eightsix:media, Brentley is a visual storyteller with countless years of experience in imaging and editing. Having started shooting school projects and home videos in his early teens, Brentley had developed a real admiration for the art of cinematography. 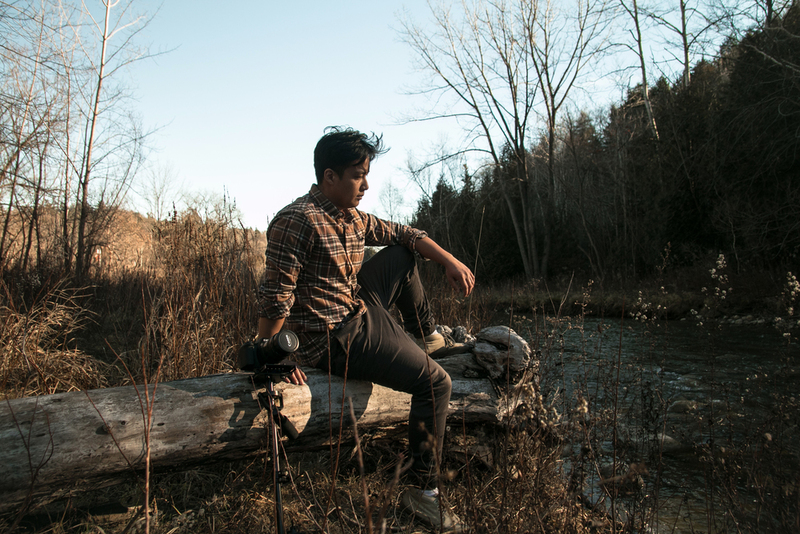 He went on to graduate from Seneca college with a diploma in Corporate Media Production, while continuing to immerse himself in additional Film Studies courses at York University. Having worked in professional studio settings, eventually to go on to develop his own company, Brentley enjoys meeting new people; listening to their stories; crafting unique and personable ideas; while making them come to life in the most honest way possible. He is seldom seen without his Canon DSLR in hand, and at every job, is methodical about doing whatever it takes to produce the most perfectly polished final product that is full of heart. Steadicam, Glidecam, Final Cut Pro X, Adobe Premiere Pro, Adobe After Effects.